FREE TO ATTEND for program students in our member schools. All our courses are recognised as internal courses at all five member schools so you apply in exactly the same way you would for other courses at your institution. Please note that SSES courses are designed as individual single subject courses, meaning you will need to apply for each course you want to join, and are currently not offered as an entire individual study program. Students wishing to enroll must be full time students with at least 120 ECTS credits from a Swedish university or equivalent. 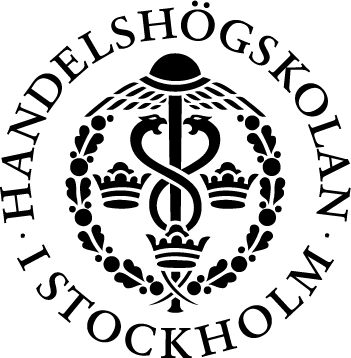 All SSES-courses are recognized as “Programöverskridande valbara kurser” at KI. So, if you want to participate just ensure you have an approval from your program councilor and then contact us no later than 4 weeks before the course starts. If you are a PhD student and would like to participate in our courses, please register here. How: Via the Swedish version of Antagning.se or via your student councillor at KTH. When: During the elective periods at the Royal Institute of Technology. How: Via the SSE Course Web, or by contacting registrar@sses.se. When: During the elective periods at SSE. How: Via the Swedish version of Antagning.se. When: During the elective periods at SU. NB: Please check your eligibility to apply here. When: During the elective periods at Konstfack. How: If you are a a master student currently enrolled at Konstfack, please send in your application below. NB: The courses are open to all current and alumni students at Konstfack. If you wish to apply to more than one SSES course, you need to apply to each course individually.